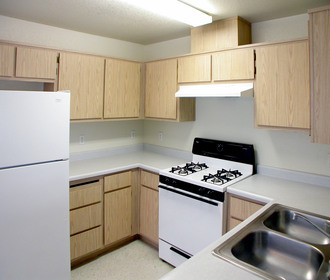 Find Your Perfect Apartment Home! Stonecreek offers spacious 1,2,3, and 4 bedroom apartments with special touches that make life better, such as extra-large master bedrooms, plush carpeting, private patios and balconies, and energy efficient appliances. The community offers provides a wide range of special amenities which add a sense of comfort and fun to your living environment. The refreshing pool is a popular spot among to cool off from the hot California sun, and the playground keeps younger ones entertained. The well-equipped fitness center is a convenient way for residents to enjoy a healthy lifestyle. 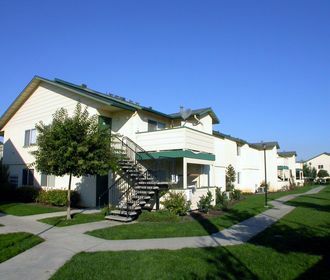 Located in Central Watsonville, California, Stonecreek is close to schools, shopping, dining and more. 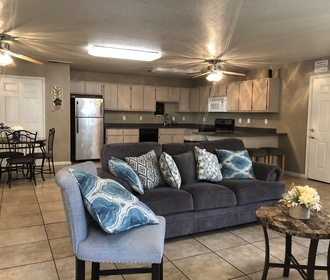 With easy access to the freeway and all main thoroughfares, you'll find getting around is easy and convenient. Come in and see why Stone Creek is the most desirable apartment community around!